Alvin Martin and Studio Designs Drafting, Drawing and Office Chairs. Also stools for the studio and office. Discounted 30% off the MSLP. Please call us if you have any questions and also for a bulk rate if you are looking to furnish an entire office. Drafting chairs are designed to sit higher for use with drafting tables. Office and task chairs are for offices and sit at normal table height. Office Chairs sit lower then drafting chairs. Drafting chairs are designed to sit higher for work tables. Office and task chairs are for offices and sit at normal table height. 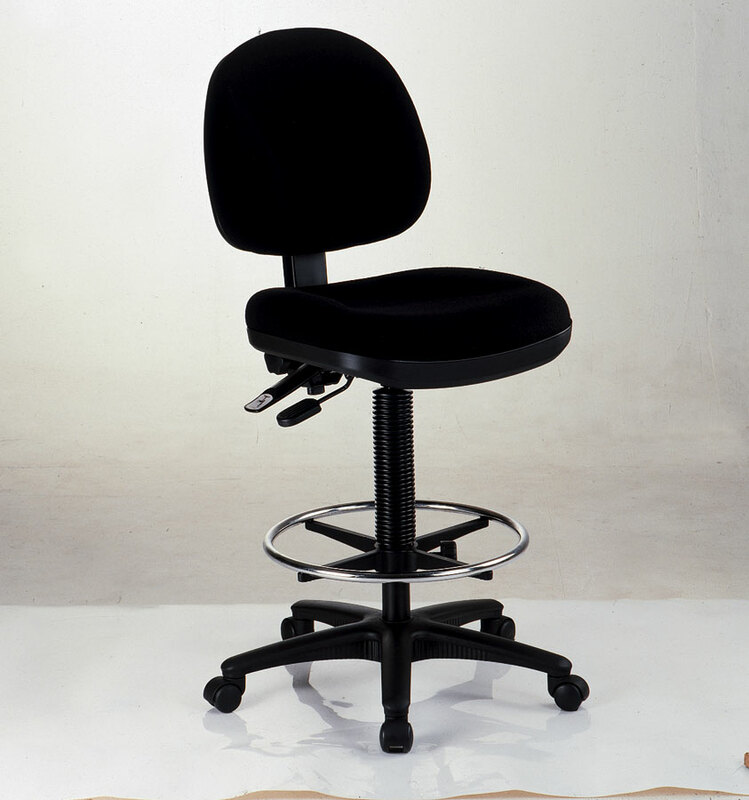 CH202 Studio Artist/Drafting Chair A functional, economical chair for Studio use, which offers a one touch pneumatic height control, adjusting from 22" to 27.5". CH290 Comfort Classic Deluxe Drafting Chairs. Ergonomically designed for long-lasting service and extra comfort. Gas Lift Utility Stool. This versatile stool is a perfect component for any home or office work area that needs draftingheight. Uniquely-styled mesh back drafting chair at an affordable price. Includes pneumatic height control with an adjustment range from 23” to 33”, a height-and depth-adjustment backrest, 18” diameter height-adjustable foot ring, dual-wheel casters and a 25” diameter reinforced nylon base. A rugged drafting-height chair with a polyurethane seat and back-rest that is built to withstand heavy use in labs and other work environments. Will resist punctures, water, and most chemicals. Designed for those who love to rock, lean back, and take comfort in a plush, molded foam seat that is 3 1/2” thick x 20”w x 18”d. 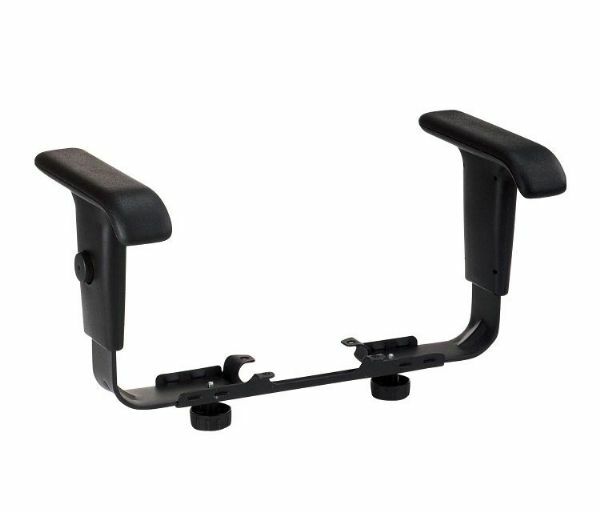 The rocking tension is easy to adjust and can be locked into the upright position. CH444 Premo Drafting Chairs. Incorporating quality ergonomic features in a rugged contemporary design, the Premo is the ultimate in seating comfort at a reasonable price. A Deluxe drafting chair for the serious artist or designer that is both comfortable and sturdy. Salambro Managers Chair by Alvin. Sleek and stylish, this inviting chair will provide years of compliments and comfort. Spacesaver Stool. Designed with function in mind, this adjustable height Utility Stool has a 2½" thick cushioned black vinyl seat that is 13" diameter. Durable and economical, this task chair features pneumatic height control, polypropylene seat and back shells, a height- and depth-adjustable hinged backrest, dual-wheel casters, and a 22" diameter reinforced nylon base.Seat height adjusts from 16" to 21". Designed for comfort, style, and convenience, this drafting chair is an outstanding value. Features include pneumatic height control with an adjustment range from 23” to 33”, padded armrests that are width and height adjustable with seven positions, a height and depth–adjustable backrest with tilt-angle control, adjustable seat pitch, 18” diameter height adjustable chrome foot ring, dual-wheel casters and a 26” diameter steel reinforced nylon base. Argentum Chairs by Alvin. With a contemporary look and ergonomic design, this chair is an ideal choice for any office or drafting environment. Art Director Executive Leather Chair Drafting Height by Alvin. With an extra thick seat cushion and high back that are both covered in beautiful, high-quality buffalo leather, the drafting version of this executive chair is unlike any other drafting chair on the market today. Art Director Executive Leather Chair by Alvin. With an extra thick seat cushion and high back that are both covered in beautiful, high-quality buffalo leather, the drafting version of this executive chair is unlike any other drafting chair on the market today. CH222 Budget Drafting Chairs - Gas Lift, Affordable, sturdily-constructed task chairs are perfect for home, office or student use. Features include pneumatic height control, polypropylene seat and back shells, a height and depth-adjustable hinged backrest, dual wheel casters and a 22" diameter reinforced nylon base. CH277 Comfort Economy Drafting Chairs. Features a high quality basic design at an affordable price, these chairs are ideal for home, office, study or shop. CH555 Monarch Executive Drafting Chairs. Designed for the ultimate seating comfort. Argentum Chair by Alvin. With a contemporary look and ergonomic design, this chair is an ideal choice for any office or drafting environment. Olympian Comfort Chair by Alvin. 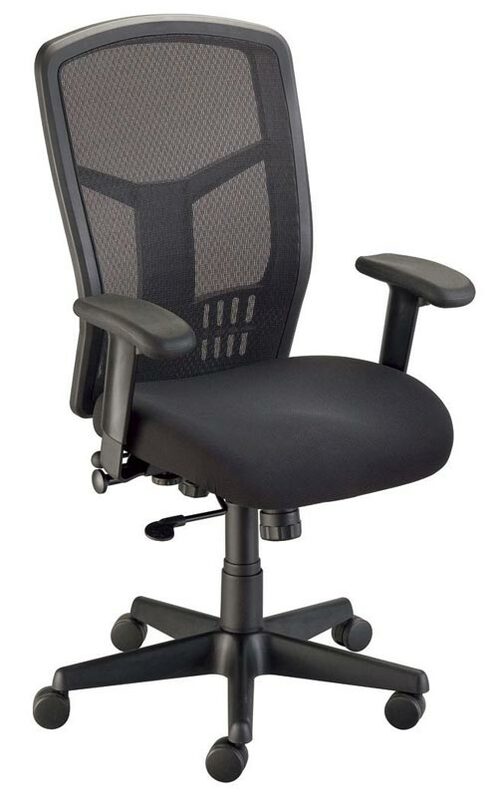 Designed for comfort and durability, this chair is tailor made for larger-sized or taller people up to 280 lbs. Pneumatic cylinder lift mechanism adjusts height from 15 1/4" to 20". Molded foam seat. 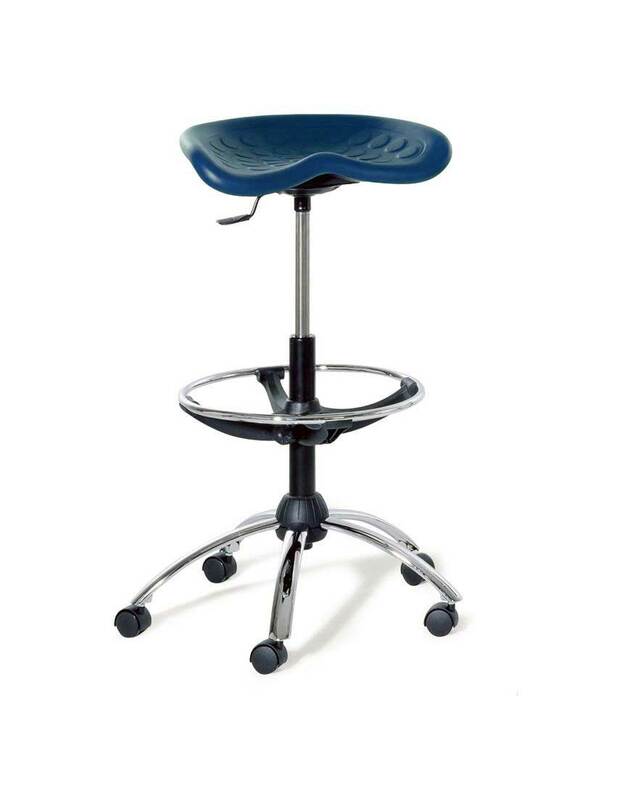 DC206 Synchro-Tilt Task StoolAn extremely comfortable and rugged Euro-style stool that features a 13"w x 9"d x 4"h soft black polyurethane seat with lower back support, synchro-tilt mechanism and height adjustment from 21" to 30". Great to use while working on large easel paintings, canvas projects, framing, drafting, filing and much more. DC888 Standard American-Style Draftsman's Chair. Ruggedly-constructed traditional chair that offers both comfort and durability. Utility Stool(No Back)by Alvin. A rugged Utility Stool on a traditional American-style base, this model features a firm 1" thick black polyurethane swivel seat that is 13½" in diameter. Van Tecno Manager’s Chair by Alvin. The intelligently designed manager’s chair is as comfortable as its sharp, contemporary look. DC999 Viceroy Artist/Drafting Chair. The popular choice for the graphic designer, this contemporary drafting chair has superior quality at a reasonable price.